Mike Bloomberg penned an open letter on Thursday, saying despite having"terrible timing" as a defender of free speech, Attorney General Jeff Sessions has a point in identifying what he sees as a major problem: "College students and administrators have been displaying a shocking disregard for First Amendment rights." 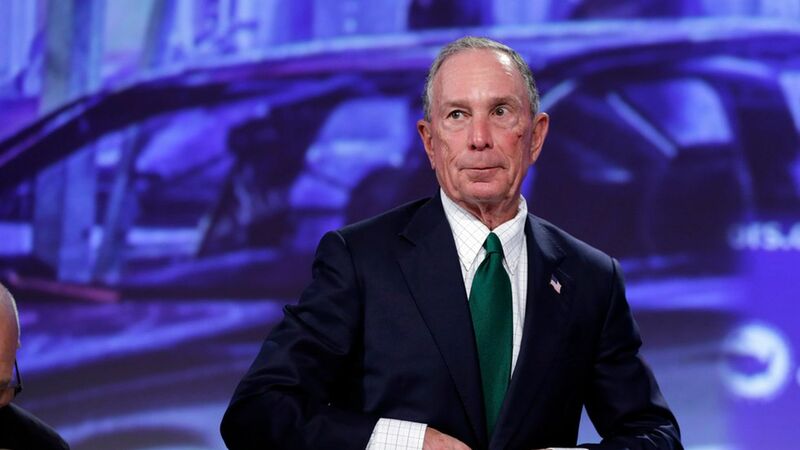 Bloomberg's bottom line: The former NYC mayor explained that an "unwillingness" to hear opposing views is becoming a defining feature of campus culture, and over time "these attitudes threaten a bedrock of American freedom." Bloomberg points to a recent survey of students at four-year colleges that "uncovered an alarming level of both legal ignorance and political intolerance": 44 percent said they don't believe the First Amendment protects hate speech; a majority thinks it's acceptable to shout down a speaker they oppose to prevent the audience from listening; 20 percent thinks violence is justifiable to shut down views they find offensive. He also states that "the rise of intolerance on campus has coincided with the increasing homogeneity of the academic faculty. In 1995, liberal faculty members outnumbered conservatives by roughly two to one. Today, it is closer to five to one." "Respectful and reasoned dialogue is essential in a democratic society, and its survival depends on leaders -- inside and outside government -- who will vigorously and unflinchingly defend the rights of speakers with unpopular viewpoint." "Administrators must shoulder some of the blame, too. By tolerating and sometimes nurturing a culture in which students feel entitled to protection... they are sheltering students from opinions they may find challenging or even disturbing." "The country's best hope for countering an increasingly polarized and vitriolic political environment rests with its citizens' willingness to listen to one another. This is especially difficult -- and especially necessary -- when they disagree, even profoundly. "More civic leaders from both parties should take up this challenge. Free speech is an issue that must transcend partisanship."